We offer the best quality Heat Exchanger in the national as well as international market. 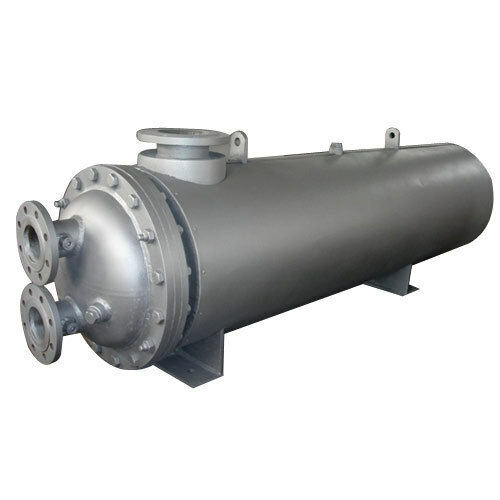 The heat exchanger offered by us is manufactured from the removable inner stainless coil and brass body. 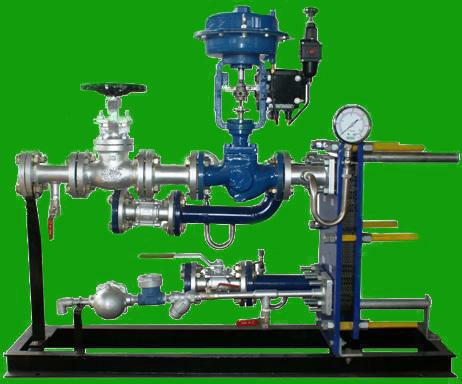 The exchanger is assembled with diverter valve, flow control valve, SS flex tube and Y adapter. These parts are made of superior raw materials making them endurable and long lasting in nature. Plate Type Heat Exchanger is a unique kind of exchanger that makes use of metal plate required for transferring heat between two fluids. There is a major advantage of using this exchanger as the fluid gets larger surface area to get exposed and spread out properly on metal plates. The available range is manufactured using premium grade of raw materials along with up to date using machines and most modern techniques. Taking an account on Shell and Tube Heat Exchangers, these are commonly used exchangers that are used widely in various industries for performing different functions. These comprise of shell that is a large pressure vessel along with a bundle of tubes available inside it. The fluid flows through one tube to another and transfer the heat between two fluids.